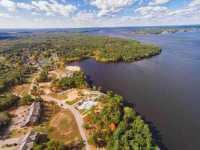 PEEK THROUGH THE TREES TO IMAGINE THE WATERVIEWS YOU COULD HAVE FROM YOUR MASTER BEDROOM WHEN YOU BUILD YOUR DREAM HOME ON THIS AMAZING, WATER FRONT LOT IN TIMBER . 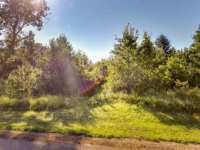 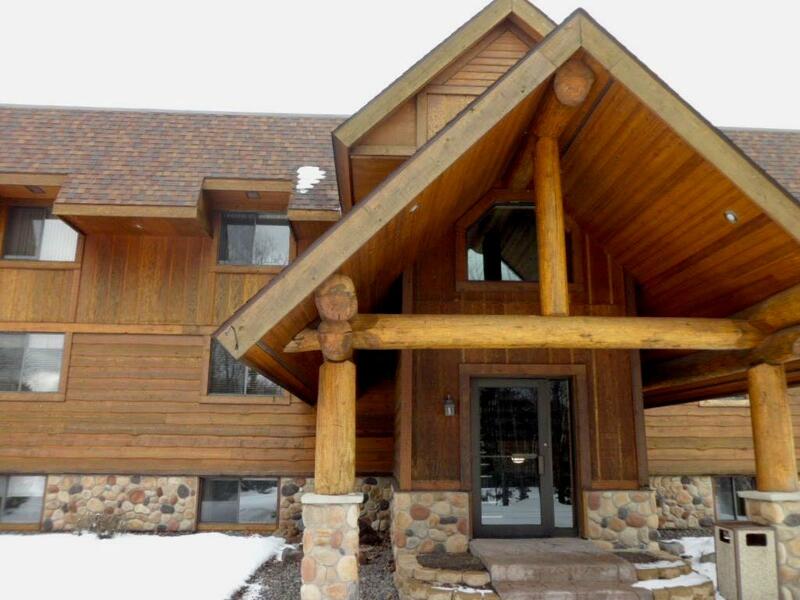 . .
2 Listings in Strongs Prairie WI ..